When you’re juggling the many aspects of a project budget, you need a team you can trust to run with the ups and downs of every project and see it through. Hembrows is capable of delivering design & construct solutions for all scales of commercial projects. From grid power in, to private networks for each tenancy, we have the workforce you need to not only see projects through to completion, but also on time and budget. 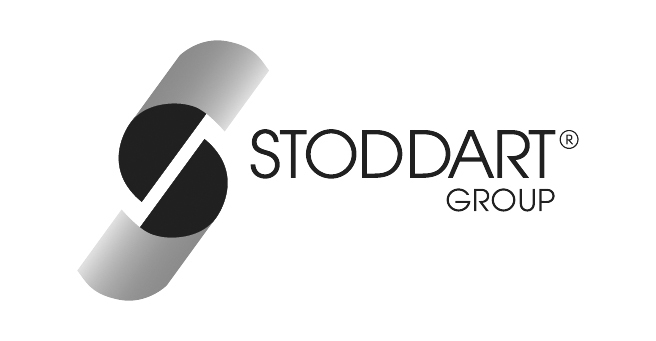 Within our commercial division, we have a team dedicated to warehouse builds, delivering quality power upgrades & refurbishments, such as to Stoddart Groups new headquarters in Burleigh. Hembrows have delivered power, lighting and air-conditioning solutions for multi-unit, flat & high-rise developments up to 400+ lots. With a strong history of working with some of Australia’s top aged care providers, we have installed state-of-the-art aged care technology, and this capability extends through to air-conditioning, security, CCTV, fire and communication systems for all manner of projects. Sustainability is always front of mind, not only in terms of operating cost but ongoing maintenance. With over 25,000 solar installations and counting, we are industry leaders in solar power, with the experience and expertise to optimise the energy needs of businesses big, medium and small. Taking a holistic view to optimising your power consumption, our expertise has grown to encompass the design and construct of air-conditioning systems, such as our recent install for Ansett’s Aviation Training Facility. There is no job too small or too large for this side of our business, with the capability to deliver 1000-lot subdivisions all the way down to 2-lot subdivisions. With our crew of over 100 staff, we don’t rely on subcontractors like many others. This gives us the grunt needed to meet critical milestones as well as the flexibility needed to be responsive to urgent site requests. Fostering a Safety culture is absolutely paramount, and with our dedicated Safety Manager we continue to ensure safety remains top of mind, that procedures are understood and followed, and that everyone goes home in one piece, without fail. With regular audits and an ‘A’ Work Category Quality Assurance (QCQA) rating in all areas of construction and maintenance, you can be sure we’re up to the task. It’s not rocket science. Having our own fleet of plant not only keeps costs down but has afforded us the opportunity to remain incredible agile and to meet the tightest of deadlines. We maintained all our equipment in house, minimising down time. We run a number of specialised vacuum, tray, cable and winch trucks of various tonne capacities to meet a variety of project needs. We are one of only two providers who meet the stringent quality controls of both Energex and Ergon, allowing us to help build their networks across Queensland.